Excellent rainfall has been reported so far in January in the crop production areas of the Free State and North West. More than 150mm fell in Wesselsbron, Bultfontein, Bothaville and elsewhere. 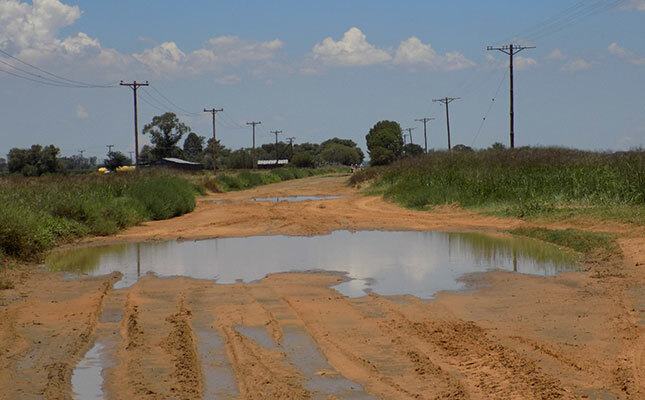 The condition of this road near Wesselsbron is testament to the welcome rains. 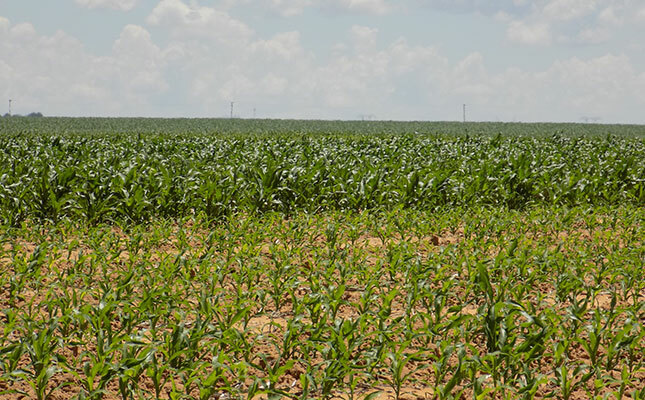 Thousands of hectares planted to maize in the western grain production area had been destroyed by wind damage by the end of 2016. Producers had to replant and the rains in January 2017 came as a godsend, ensuring good growth on the replanted areas. Grazing in the Free State, Northern Cape and North West was all but wiped out by the drought. 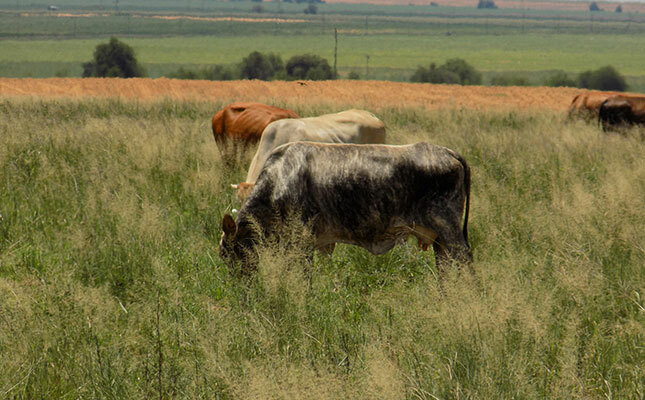 Since the rains started in January the veld has been transformed into a verdant carpet with ample food for livestock. The January 2017 rains afforded farmers who could not plant maize in 2016 the opportunity to plant sunflowers. 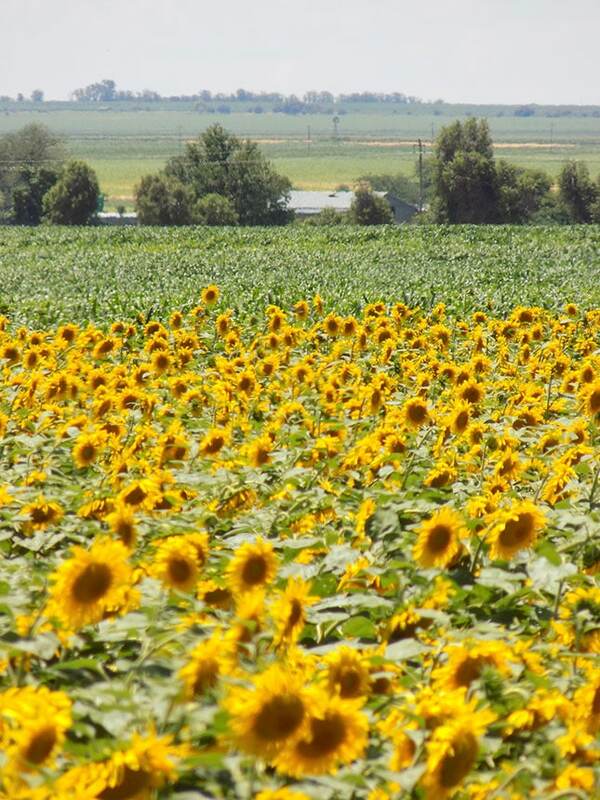 The sunflower crop is looking good and high yields are expected, according to Grain SA.